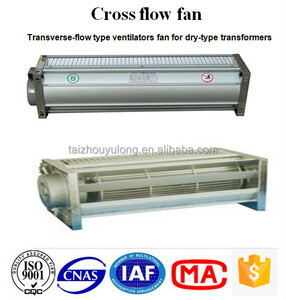 Cixi Delang Electrical Appliances Co., Ltd.
Shenzhen HaoZhi Technology Co., Ltd.
Hebei Wangjing Environmental Protection Co., Ltd.
Taizhou Yulong Machinery and Electronics Co., Ltd.
Shenzhen Sunjet Electronic Co., Ltd.
Zhongshan Topson Electrical Appliances Co., Ltd.
Shenzhen Citylight Electronic Co., Ltd.
Shenzhen Huizhizhen Smart Technology Co., Ltd.
Shenzhen Yaboo Technology Co., Ltd.
Foshan Sibolux Electric Co., Ltd.
Shenzhen Pioneer Technology Co., Ltd.
Guangdong Flight Electric Co., Ltd.
Foshan Calinfor Industrial Co., Ltd.
We can provide you with good serviced , good quality products and c ompetitive prices . 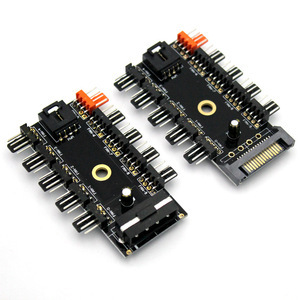 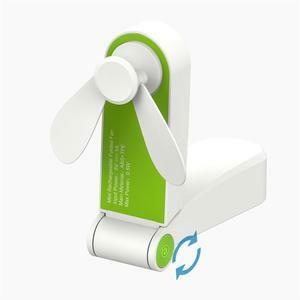 We develope a lot of advanced products to meet your customer requirements. 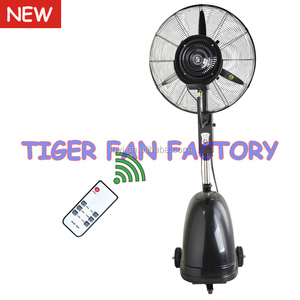 It's very convenience for customer to visit us at any time. 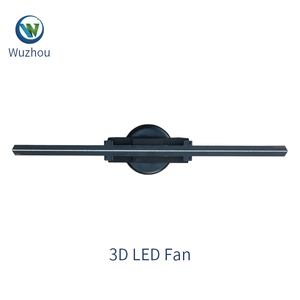 Foshan Shunde Oriental Electrical Co., Ltd.
Yiwu Qian Yu Lighting Appliance Co., Ltd.
Shenzhen Wan Yi Home Boutique Co., Ltd.
Zhongshan Yuan Da Electronic Co., Ltd.
Shenzhen Yright Technology Co., Ltd.
Jiangmen Jindaer Electric Appliances Factory Co., Ltd.
Zhongshan Lihong Hardware & Electrical Co., Ltd.
Shenzhen YouCable Technology Co., Ltd.
Alibaba.com offers 841,811 fan products. 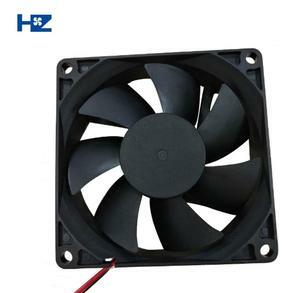 About 5% of these are fans, 4% are ceiling fans, and 3% are axial flow fans. 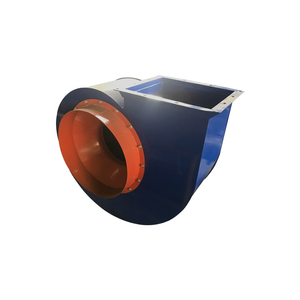 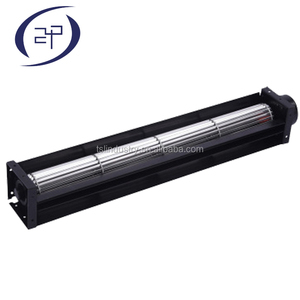 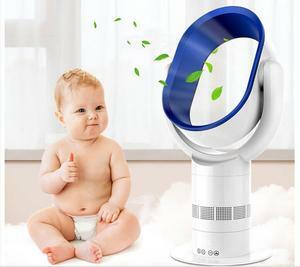 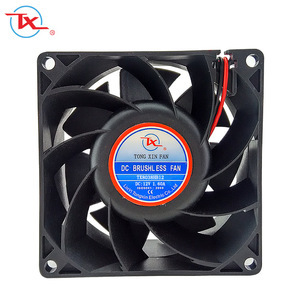 A wide variety of fan options are available to you, such as air cooling fan, ventilation fan, and water mist fan. 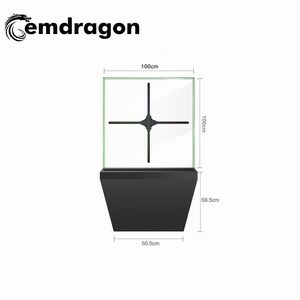 You can also choose from ce, ccc, and ul. 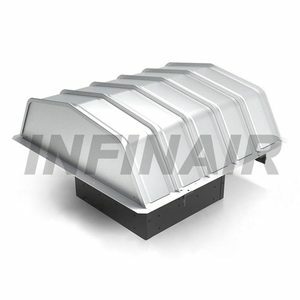 As well as from plastic, metal, and stainless steel. 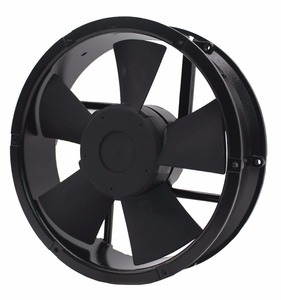 And whether fan is pedestal, floor, or ceiling. 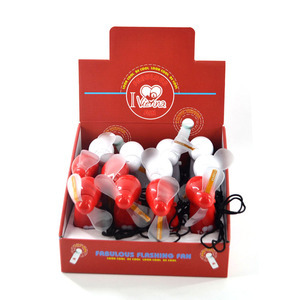 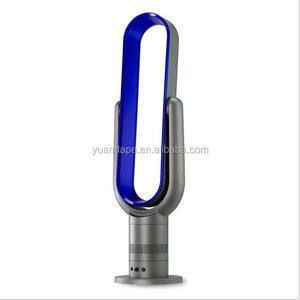 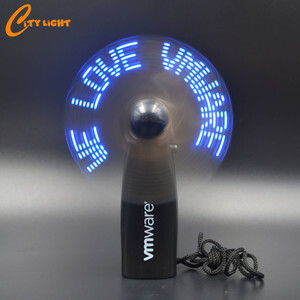 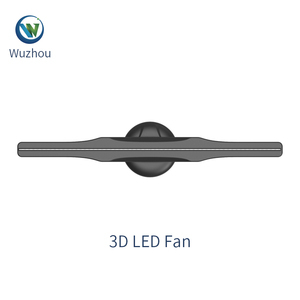 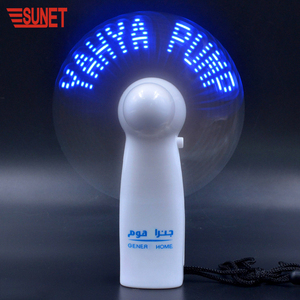 There are 840,358 fan suppliers, mainly located in Asia. 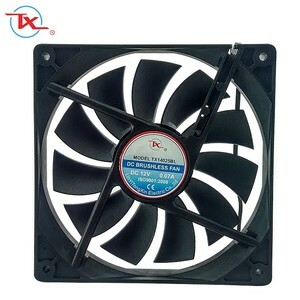 The top supplying countries are China (Mainland), Taiwan, and Vietnam, which supply 98%, 1%, and 1% of fan respectively. 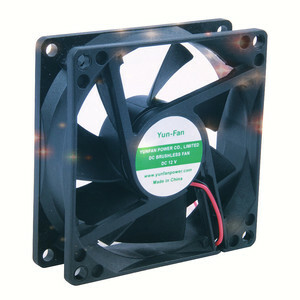 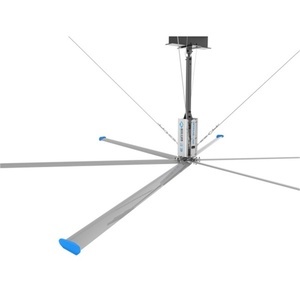 Fan products are most popular in North America, Western Europe, and Domestic Market. 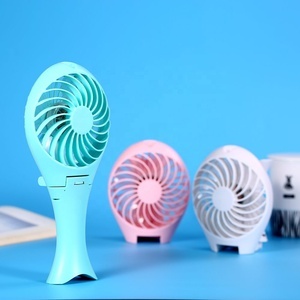 You can ensure product safety by selecting from certified suppliers, including 165,196 with ISO9001, 92,802 with Other, and 17,248 with ISO14001 certification.